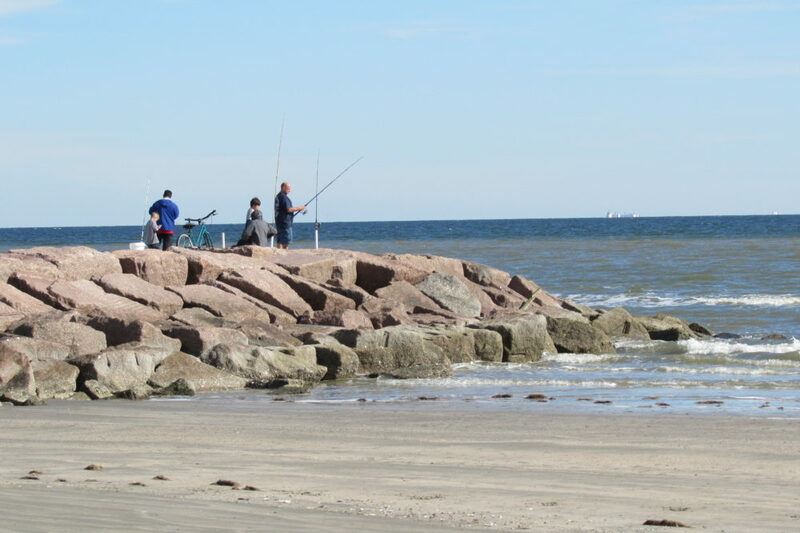 The Galveston Bay Foundation is also planning to conduct independent water sampling in the area. 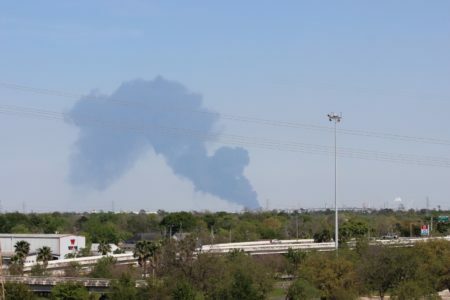 Potentially hazardous runoff from the Deer Park fire could be flowing out to the Ship Channel and Galveston Bay. 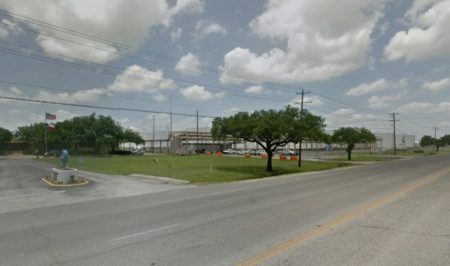 The Texas Commission on Environmental Quality said they’re working with the EPA, Coast Guard and the ITC plant’s contractor to assess impacts of firefighting foam on nearby waterways. Bob Stokes with the nonprofit Galveston Bay Foundation said TCEQ hasn’t specified yet what they’re sampling for or where they’re taking the samples, but results are expected within the next three days. He said this type of runoff isn’t common in the area. 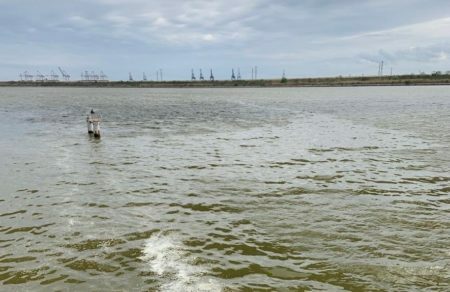 The Galveston Bay Foundation is also planning to partner with the Environmental Defense Fund and Texas A&M to conduct independent water sampling in the area. Stokes said it’s too soon to know if commercial or recreational fishing industries will be impacted. 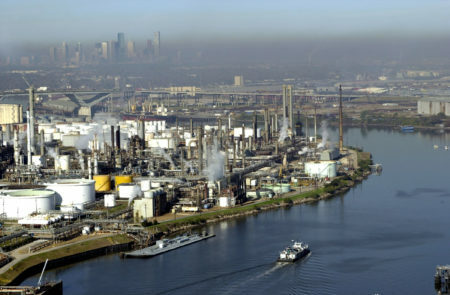 The Texas Department of State Health Services said there are no plans to sample fish tissue for contaminants in the Houston Ship Channel or Galveston Bay.